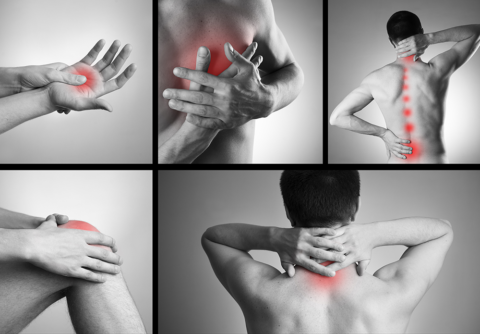 Myofascial Pain is characterized by sensitive or pressure points know as trigger points in various muscles throughout the body. 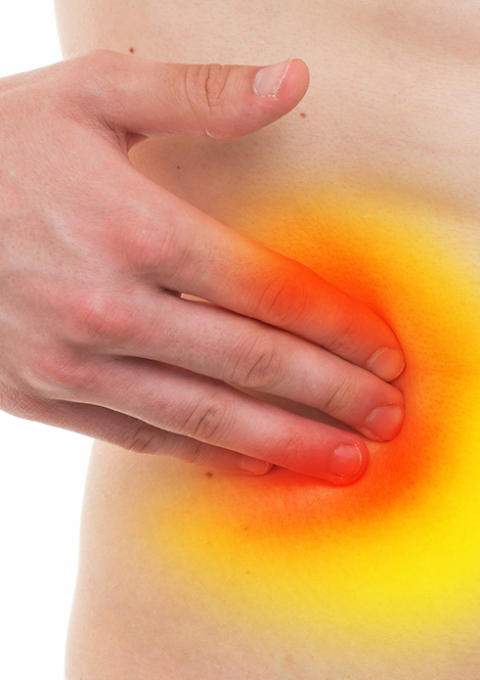 A typical trigger point results in referred pain to various locations. There are distinct referral patterns which have been identified for multiple trigger point locations. 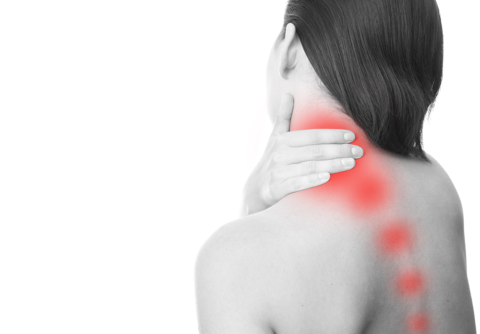 Repetitive contraction and overuse injuries are common sources of trigger points. 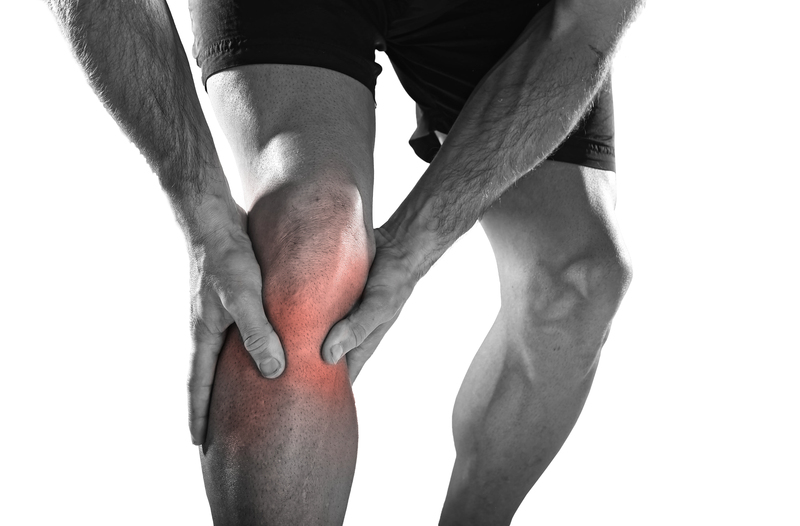 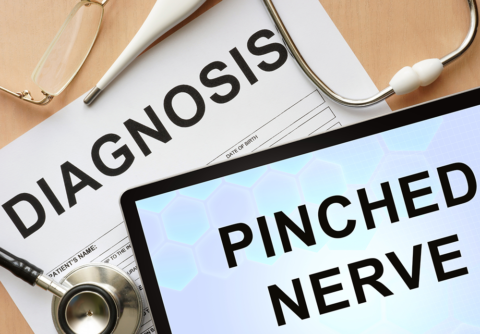 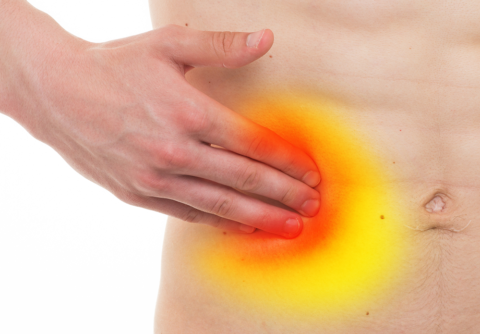 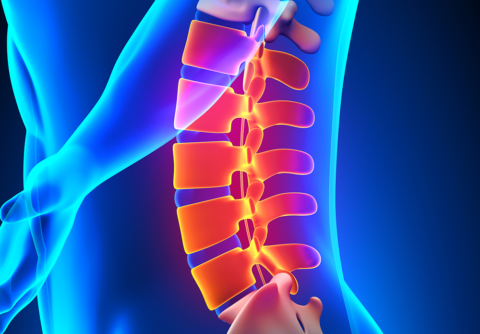 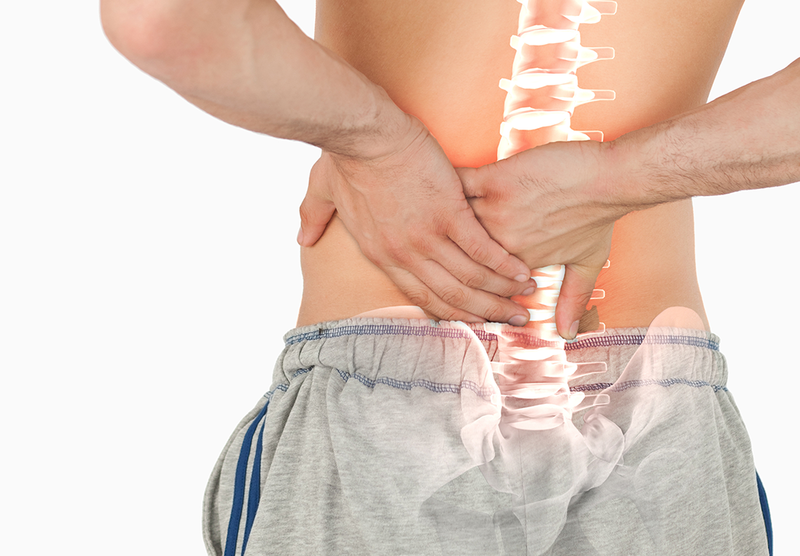 Individuals will commonly present with a deep aching pain in a particular muscle. The pain is persistent and may gradually worsen. 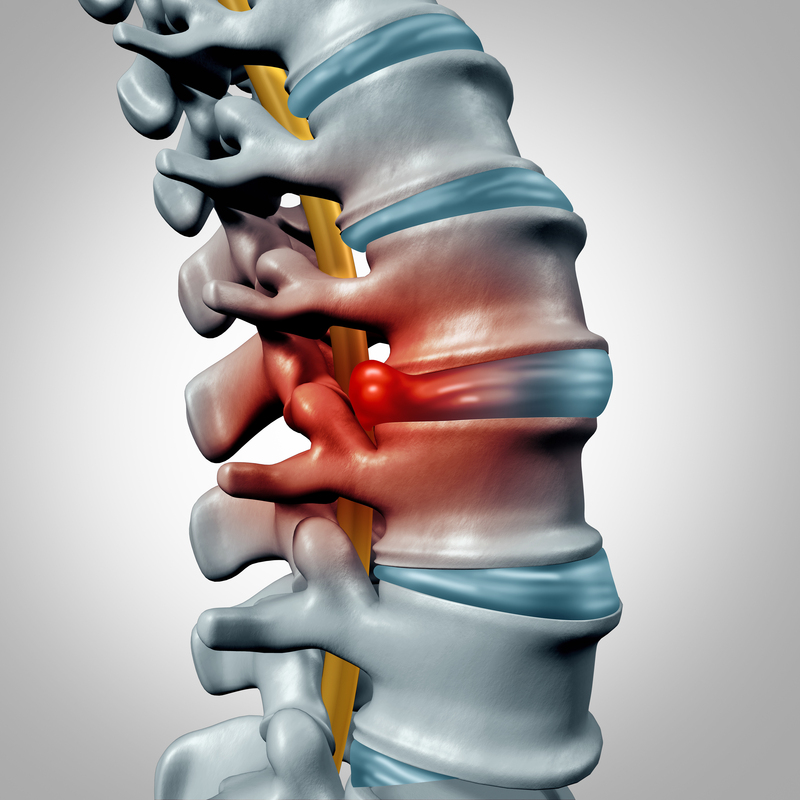 There may be a palpable knot over the affected area and compression and stretching the area increases pain and may refer pain to another location. 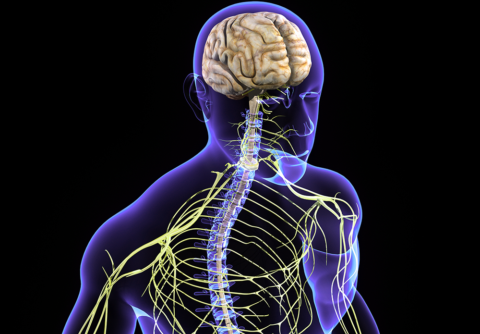 Treatment of myofascial trigger points include physical therapy, stretching, massage, heat, modalities (TENS -transcutaneous electrical nerve stimulation) and ultrasound (deep heat), appropriate posture, avoid overuse and increased anxiety and stress, medications and trigger point injections. Acupuncture may also be a treatment option that can be explored. 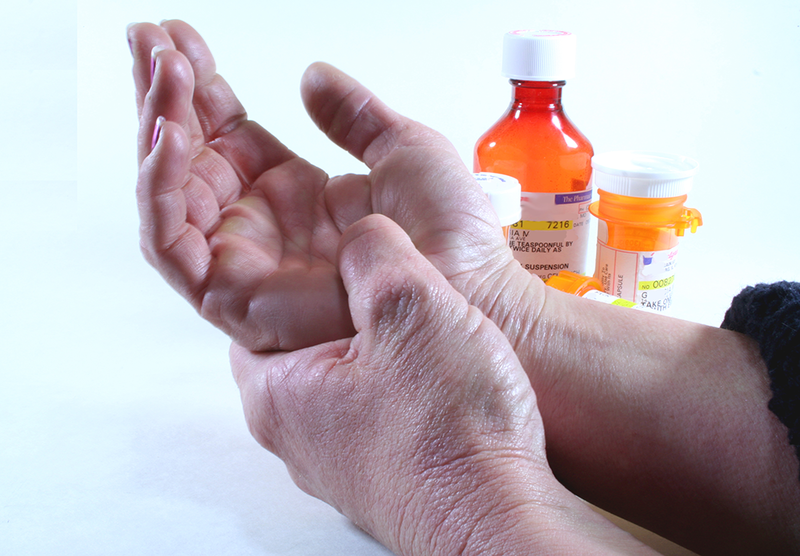 Common medications used are NSAIS, antidepressants and muscle relaxers. 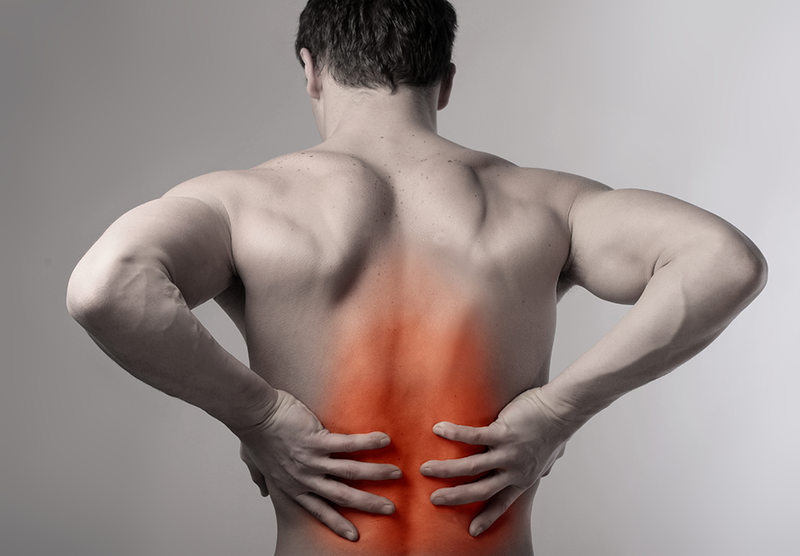 To prevent or minimize the return of pain related to myofascial pain syndrome, a routine home exercise program is helpful, relaxation techniques, eating health and avoiding overuse activities.